Change the world by enjoying yourself. 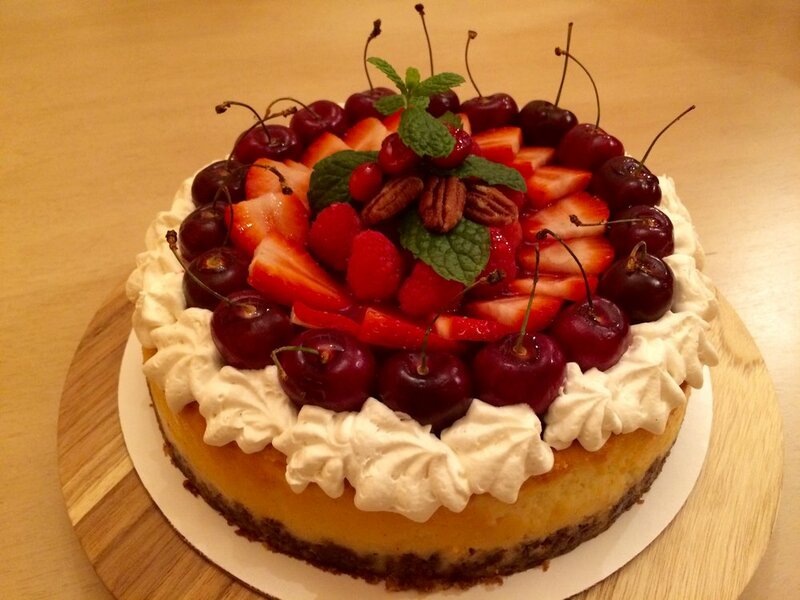 Our cheesecakes are made with love and a story. Whether it's one of our premium cakes, simple delights, mini treats, or a customized order, you'll always have a personalized cheesecake to devour. Thank you, Wattle and Daub will be in contact with you within the next 24 hours! Designed BY Coastal Comfort Co.